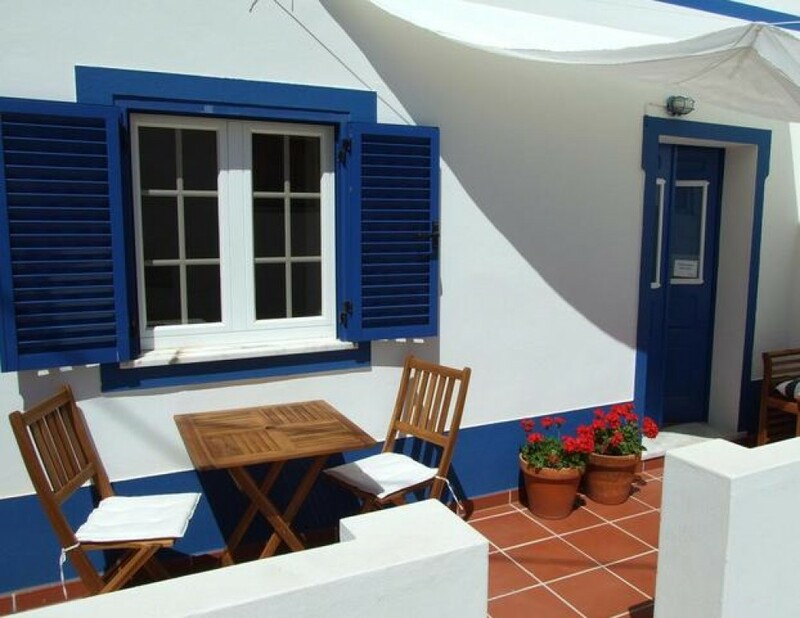 Casa Azul Zavial is a traditional Algarve cottage placed on a small countryside village Hortas do Tabual far away from the mass tourism. On the heart of Costa Vicentina Natural Park with a lot of tranquility and friendlyness of its people is suitable for relaxation and direct contact with nature. Enjoy a fresh drink at end of the day on the front sunny patio. If you are a nature lover be sure to visit the most beautiful beaches of Portugal and explore by bike or car Costa Vicentina Natural Park. If cultural heritage is your preference don�t miss the fortaleza Sagres, Ermida Nossa Senhora Guadalupe and Raposeira church door. Can also make for practicing water sports.